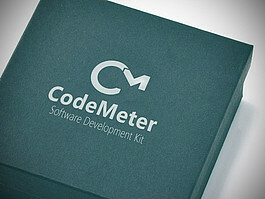 The Wibu Workshop provides independent software vendors information about advanced technical protection of intellectual property with our platform CodeMeter. During the workshop you will be able to protect your own application / source code or learn about measures against piracy, reverse engineering and tampering. Please fill in the form below and we will send you the details via e-mail.